The pony hair trend is making a comeback this year. That’s why you can’t be missed in your fall wardrobe. 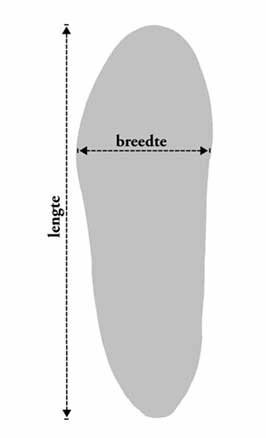 The lace-up shoes have a 2,5 cm sole. The leather crocodile detail on the heel adds a subtle rebellious touch. Opt for a tough-luxe look with these sneakers.